so real quick, here are some pictures from my quick experience at MAGIC this last week. it was definitely an experience like no other. but i don't want to just blabber about my experience but i wanted to talk about my favorite part of the show. 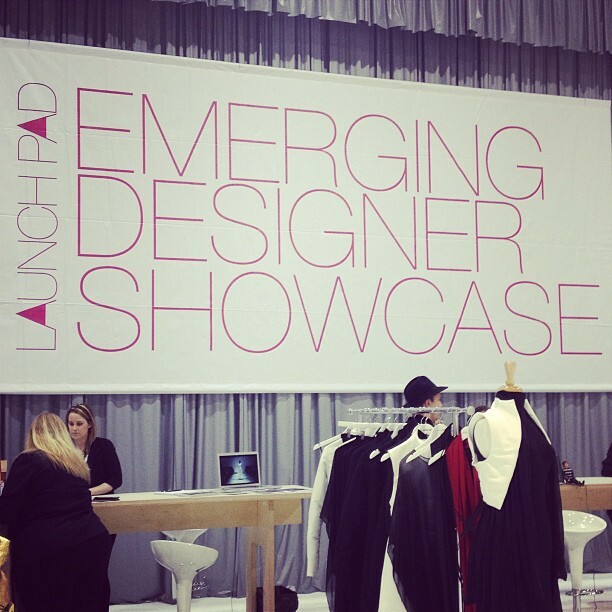 the emerging designer showcase. 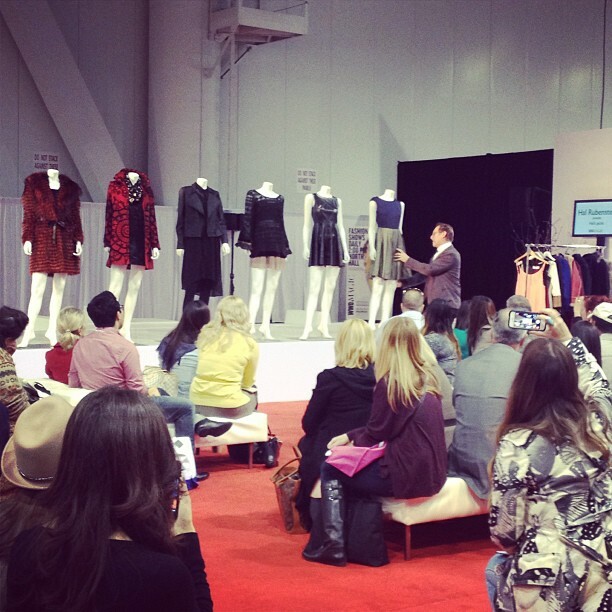 i met some of the most interesting, different, awesome and brave women who have taken fashion design to another level. secondly, the ridiculously cool earthy designer Happy Andrada who no joke uses pineapple and water lily to create her textiles. she stood out to me because so many designers these days are going 'green' but its all the same...and well this girl knows how to stand out. lastly, designer Rachel Godwin of Laundrea takes a more innovative approach on fashion. stemming from the idea that not all women can afford dry cleaning, she makes pieces that you can wear to work, out with your girls then just throw in the wash...and her pieces are darling for example, this blue wrap dress is my fav! so definitely go check this amazing women out. you won't be disappointed and they deserve it! i love the vest on the first pic! Thanks for the Laundrea love!